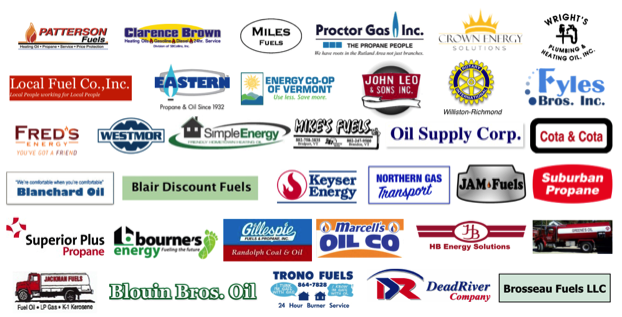 Vermont’s local heating fuel and service providers are often the first to learn about and respond to a heating emergency in their community. Thanks to Split the Ticket, the fuel donated by these companies are matched with financial contributions from the community. Founded in 2007, Split the Ticket has delivered tens of thousands of gallons of free heating fuel to help our neighbors in need. This program relies on donations from fuel dealers, local businesses, organizations, and individuals. The Split the Ticket Fund is a 501(c)(3) nonprofit organization. Financial contributions are tax-deductible to the extent allowed by law. Thanks to all the businesses and organizations below that have agreed to help the Split Program this winter!